Haiti is the poorest country in the Western Hemisphere, with close to 60% of the population living under the national poverty line. DFM is a proud partner of Hope House Haiti (HHH) located in Fonds-Parisien. While in Haiti our teams are hosted by the founders of HHH, Yvrose and Pierre Richard and their 36 children. Experiencing Haiti with this ministry and family is an adventure in itself. 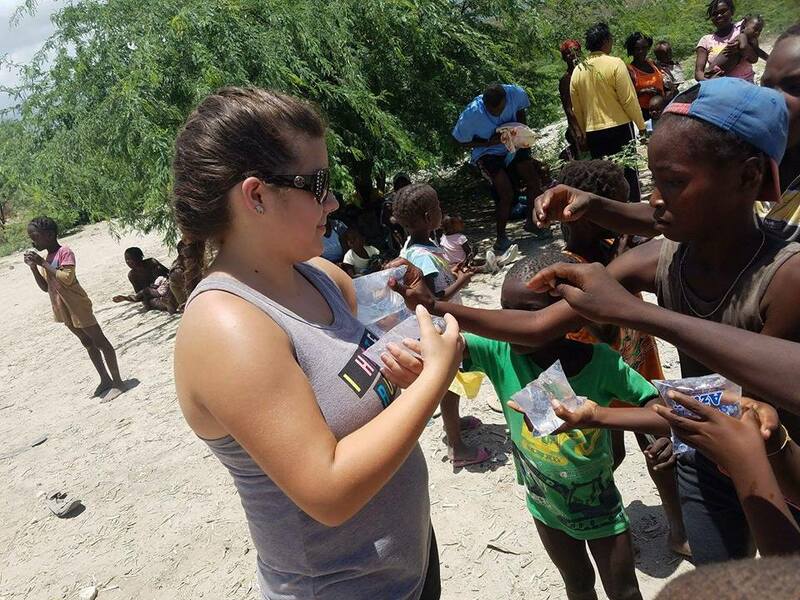 Our 2019 trips will focus on serving Hope House Haiti in any way needed. We will also initiate local children’s programs and feeding projects. Our teams will continue to deepen our relationships and influence with the people of the Lake Village and the surrounding community as we help HHH. We will focus on helping with sustainability projects, the school and the land (farm). We will help serve them and with them in anyway we can while there. Serving the people of Haiti will challenge you, change your perspective on life and most of all increase your desire to Make a Difference in the world we live in. transportation, local outreach supplies and translators. * Our staff will be happy to help you with your flight arrangements.